The price of cryptocurrency Zcash surged more than 43 percent after Gemini Trust Co., the bitcoin and other cryptocurrency exchange backed by Tyler and Cameron Winklevoss, announced it received approval from New York regulators to allow trading in the so-called "privacy coin" that enables anonymous trading. The decision by the New York Department of Financial Services to make Gemini the first licensed ZCash exchange surprised the cryptocurrency community, according to Bitcoinist.com, which follows the field. 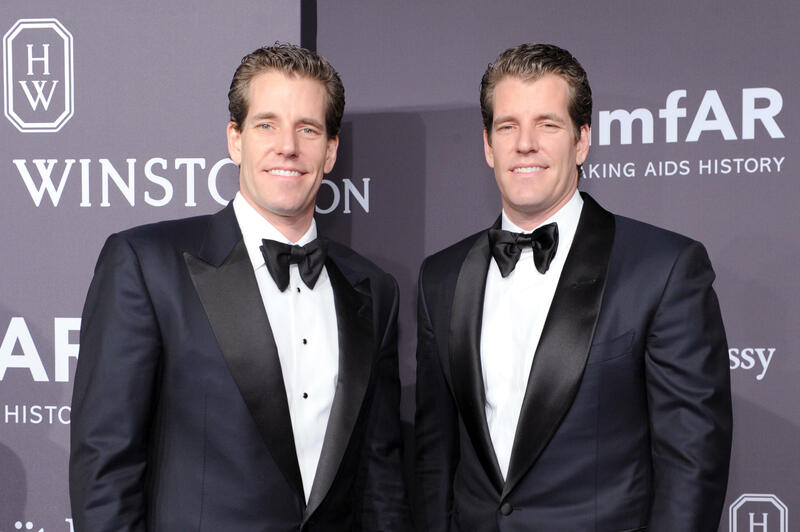 Winklevoss twins become first "bitcoin billionaires"
After Gemini's announcement on Monday, ZCash prices rose from $250 to $350 within an hour, as traders expected the fame of the Winklevoss brothers -- early players in Facebook's launch while at Harvard University and now prominent investors in bitcoin -- to encourage others to buy the digital money, the site said. Zcash remains on a tear and recently changed hands at $362.48, according to CoinMarketCap. "Regulatory certainty and oversight are critical for both fostering innovation and protecting consumers — and we're excited to provide our customers with a safe, secure and regulated platform to buy, sell and store Zcash," Gemini's Vice President of Engineering Eric Winer said in a blog post. Gemini customers will be able to deposit Zcash into their accounts starting May 19, with trading set to begin three days later. Zcash offers both transparent transactions, which like bitcoin are visible on a blockchain public ledger, and shielded ones where trades can be done anonymously.